The infinity Roast series is designed for high-performance operations. It sets superior standards when it comes to safety, reliability, energy efficiency and minimal environmental impact. We are involved in offering wide assortment of Infinity Coffee Roaster. Apart from temperature surveillance and emergency water systems in all key plant elements, the sophisticated, fully automated, situation-adapted safety concept also includes online CO monitoring as standard. The cutting-edge process control and human-machine interface makes for very user friendly operation and recipe management. The infinity Roast line combines a unique type of roasting chamber with the benefits of a highly efficient, gentle round-bed cooler. This unparalleled combination is the key to producing consistent, superior coffee products. 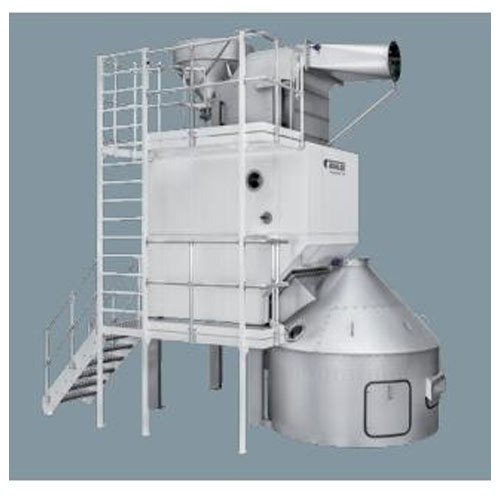 The novel design of the roasting chamber is suitable for operation with low or high air-to-bean ratios.